Step 1: Sign up an account or sign up via Facebook account. Step 2: Add the items to your shopping cart. Step 3: Click on Check out once confirmed order. Step 4: Verify or fill up address and proceed to pay via Pay Pal. Step 5: If you have a Pay Pal account, please proceed to pay via Pay Pal. If you would like to pay via Credit Card, please select "Pay via Credit Card / Debit Card". Step 6: Once payment is confirmed from our end, we will pack and arrange for your goods to be sent via POS. 2. How do I become one of your dealer? 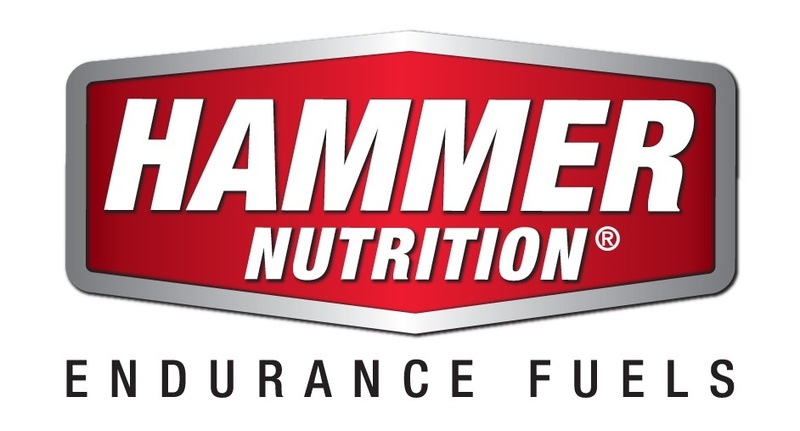 Please write in to info@hammernutrition.com.my to request to be our dealer. Our sales representative will get back to you soonest possible. 3. I am your existing dealer, how do I get listed in your website for more exposure? Please send your shop&apos;s details to info@hammernutrition.com.my for us to compile and create your listing in our website. 4. How soon will I get my products? Upon successful payment, it will take us between 1-2 working days to pack your order and inform our logistics partner Citylink to collect the products to be delivered to you. Citylink will take between 1-2 working days for logistics arrangement to doorstep. All in all, you should expect your products to be delivered to you within 5 working days. A tracking number will be provided to you when Citylink has picked up the goods so that you can monitor the product shipping updates. 5. I do not have a credit card, what alternatives are there for payment? If you do not have a credit card, you can always bank in to us. Once you have made your order, kindly email us your order number and state that you would like to perform bank transfer. We will get back to you with the bank details and upon successfully receiving the funds, we will update your purchase order to paid and proceed with the logistics.